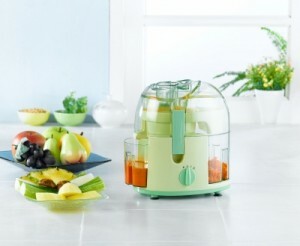 Juicing isn’t a new concept, in fact the first juice extractor was invented in 1930. It’s the topic of many health and food discussions, however – do you eat the raw food or juice, what do you juice, what is the best time to drink fresh juice, etc. So to get those of you new to juicing started or to reboot those of you in a rut, here are some ideas on the best fruit and vegetable combinations to contribute to your health. Next post: Leap Year Sale: 29% Off Everthing!